So delighted to share a few of the many wonderful opportunities coming up for 2019! I look forward to working with new and familiar artists, makers and storytellers. Here are a few things coming up for 2019. 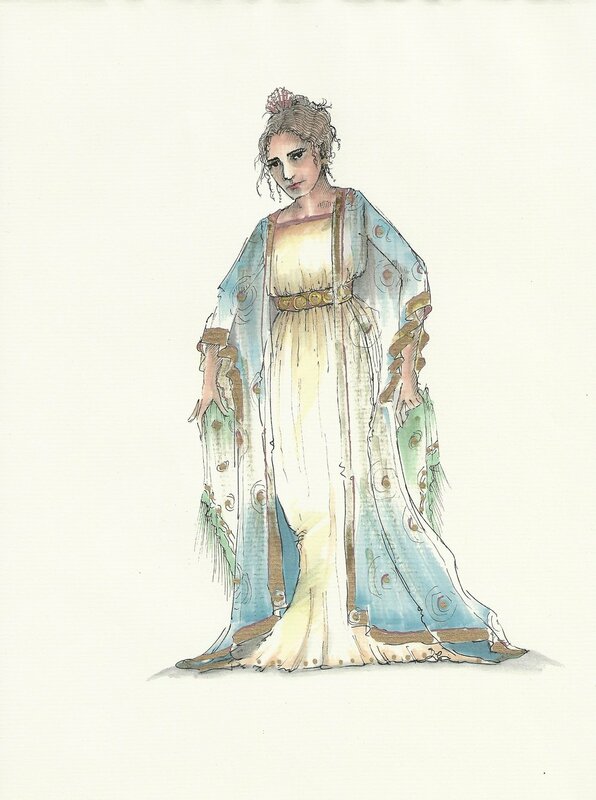 January 2019: Costume Designs for Giulio Cesare by Handel with Conductor: Gary Thor Wedow, Director: Robin Guarino, Set designer: Allen Moyer. PRAGUE!!!! If you are attending the Prague Quadrennial, I’m delighted to say that my costume designs for Florencia en el Amazonas were jury winners and will be featured in the exhibition. (IUJSOM & San Diego Opera under the exquisite direction of Candace Evans) I wish I could attend but will be opening Candide with my good friends Michael Shell & Steven C. Kemp at Des Moines Metro Opera. June 2019: Costume Designs for Candide by Bernstein with Conductor: David Neely, Director Michael Shell & Scenic Designer Steven C. Kemp at Des Moines Metro Opera. July 2019: I’m working with my department in producing the Indiana University’s Summer Theatre Company’s 2019 summer season! More on that coming soon! October 2019: Costume Designs for Parsifal by Wagner…More on this exciting endeavor coming soon! I’m very excited for this unique opportunity. Another couple of projects pending for late 2019 and spring 2020 and I’ll share those when I can. In the meantime I’m happily immersed in design research, teaching and in my exciting new role serving a four-year term as Chair of the Department of Theatre, Drama and Contemporary Dance with a stellar group of faculty, staff and students. If you’d like to read more about my work with the department, here is a nice, somewhat personal interview on the 7th and Jordan Blog. Enjoy!